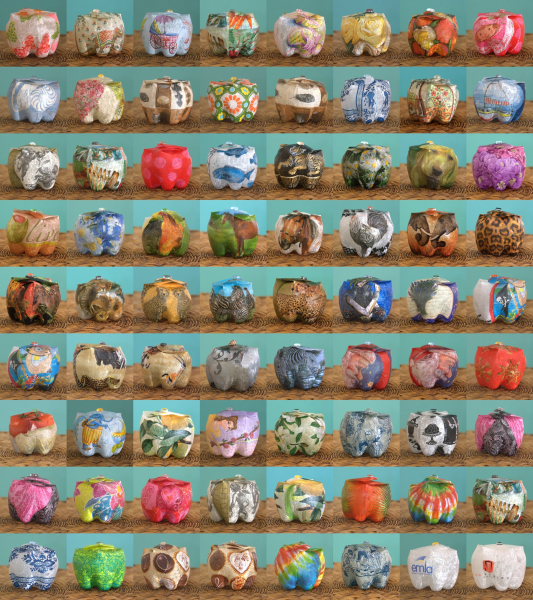 Once they were plastic bottles, now they are adorable gift boxes to fill with your imagination. Available in three sizes; baby, small and large. Handmade with love in South-Africa. 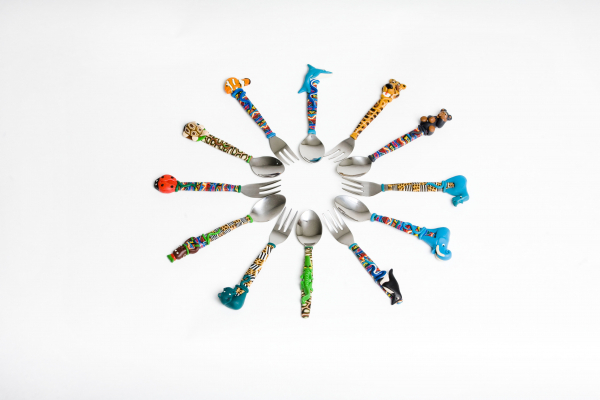 Productcode: KliketyKlik Baby, KliketyKlik S of KliketyKlik L.
The designs are inspired by the natural beauty of Africa. Brought to life through the hands of the people that make that continent such a memorable one. 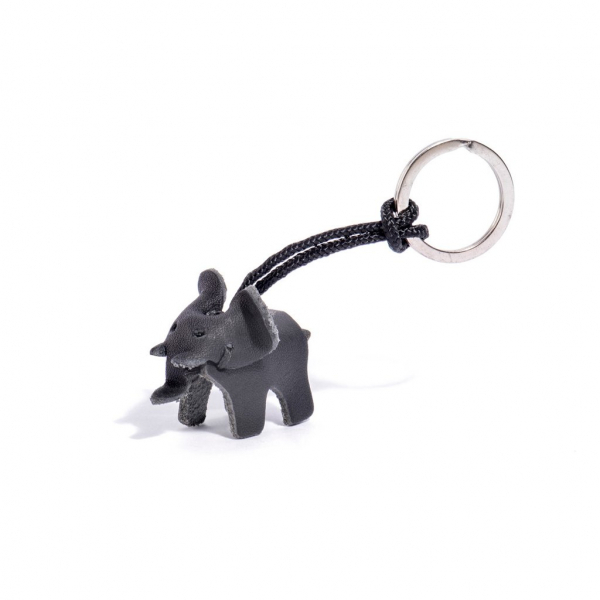 All products are made from fimo clay, and each product is crafted individually. Click here for all available cutlerys. 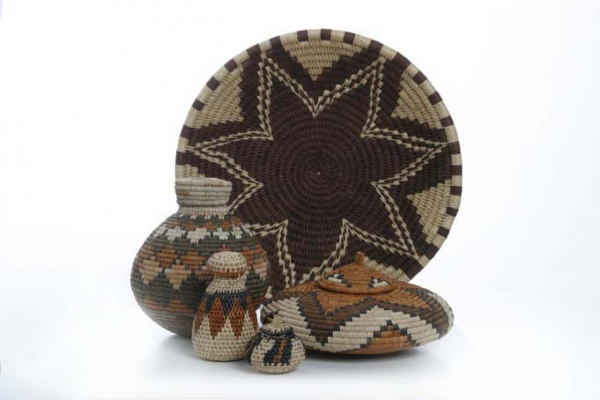 All products are made in the rural ares of KwaZulu Natal and each basket is crafted individually. This leather piece is handcrafted by talented women from the Khayelitsha township of Cape Town, South Africa. 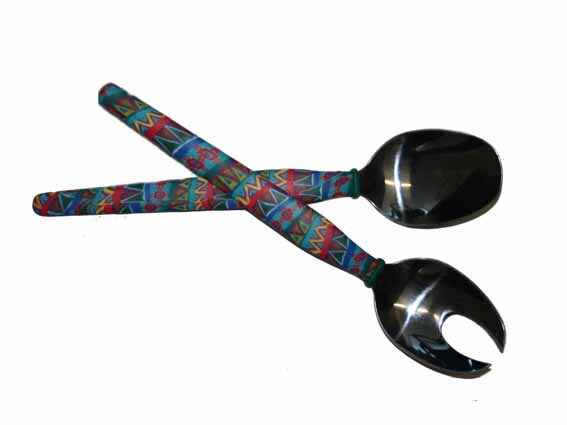 Size: 7cm x 4.5cm x 5cm . 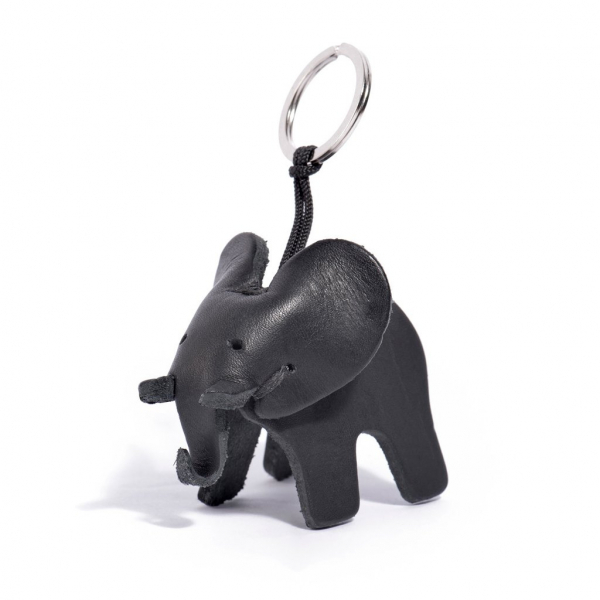 The baby elephant keyring is made from vegetable-tanned leather. Size: 3.5cm x2cm x 3cm. T-Light holder made of branches of fallen trees. 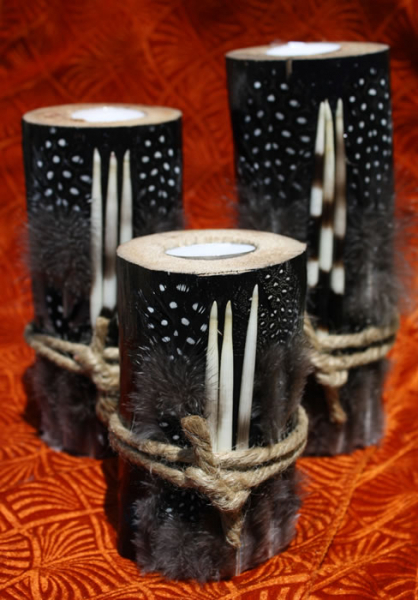 Decorated with porcupine sticks and guinea fowl feathers. The T-Light candles can be replaced and used over and over again. Small: approximate 13 cm tall. Medium: approximate 17 cm tall. Large: approximate 20 cm tall.